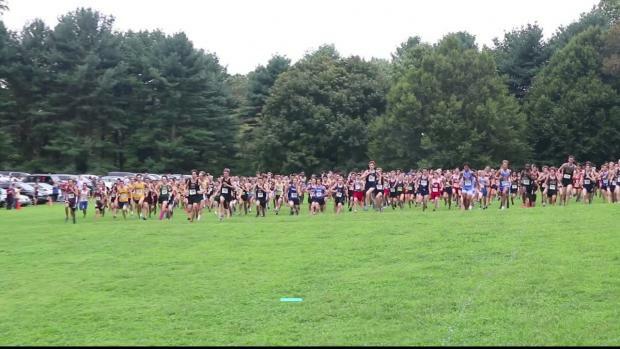 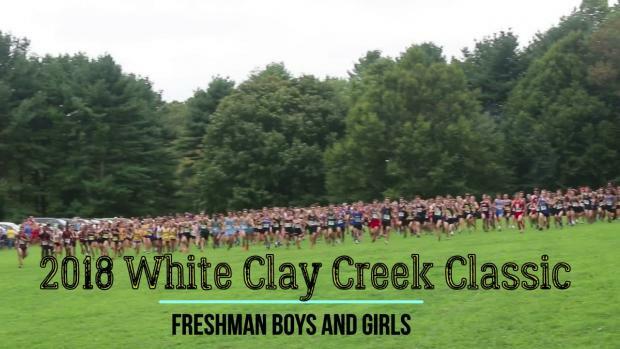 Virtual meet preview for Friday's White Clay Creek Classic. 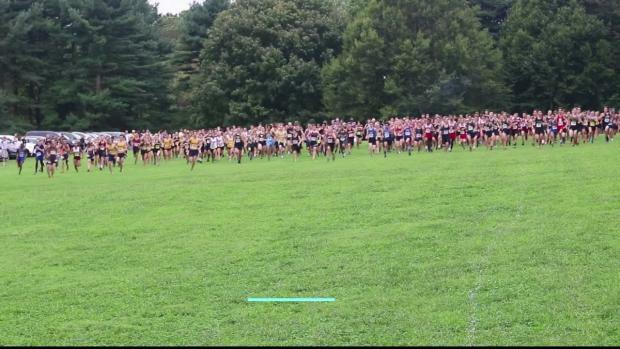 MileSplit.com will be on-site with race video coverage. 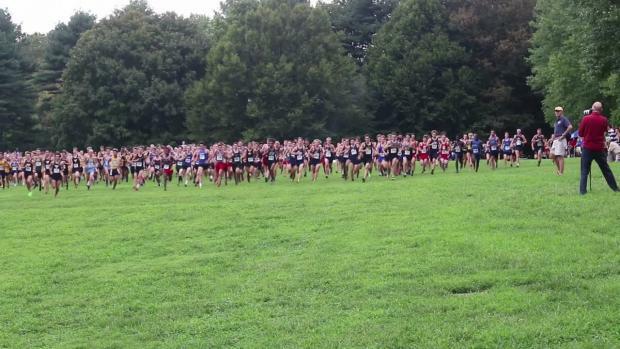 Watch race videos from Friday's White Clay Creek Classic.